A Pertex 5 Ripstop Shell with a 'Teclite' micro-pile lining, in an overhead top. Designed to create a performance level between the "Cycle Shirt" and the "Windshirt", this lightweight top is for cycling in warmer weather or when producing a high energy output over a considerable period. 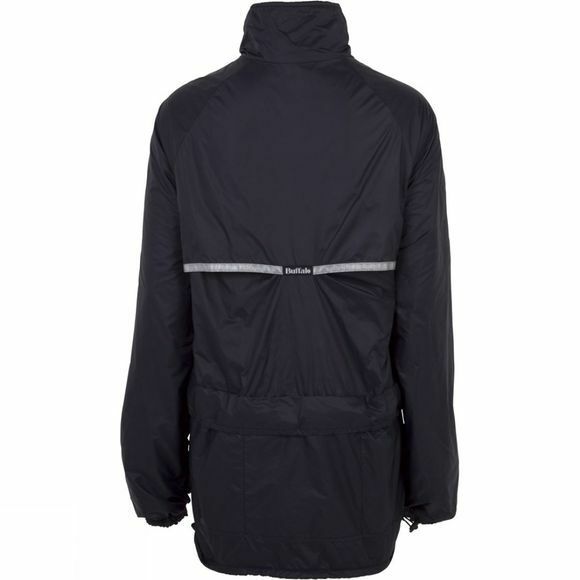 The Pertex protects against the elements, whilst the 'Teclite' lining provides ample insulation on cooler days. More importantly this micro-pile very rapidly wicks moisture away from the body. 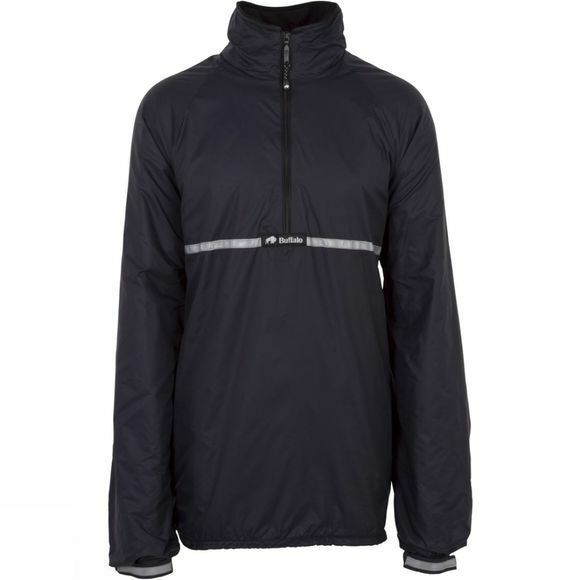 Ventilation is achieved through the long neck zip and a concealed vent on the upper back. Combined with the rapid moisture dispersal of the micro-pile which quickly removes sweat from the skin, this is also a shirt to keep you cool when needed. Standard Delivery: Free on orders over £30, otherwise £2.95. Please take note of the delivery dates above for an estimated delivery timescale.